Missing Pet Partnership highly recommends the Tru-Catch brand of humane traps (the brown trap shown on the right – which is the size “30D” and fits small cats like this 10 pound gray tabby). Order the size “36D” if your cat is larger). Compared to other traps (like the one on the left) which close loudly when shut, the Tru-Catch is much quieter and is less likely to panic a cat when initially trapped. Most likely, you won’t find these traps at the local hardware store but you can order them on-line at www.trucatchtraps.com. Cats in the Bag: provides instructions on different methods of capturing lost cats including the Kitty Buffet, Simply Sitting, and the House Trap as well as humane traps. 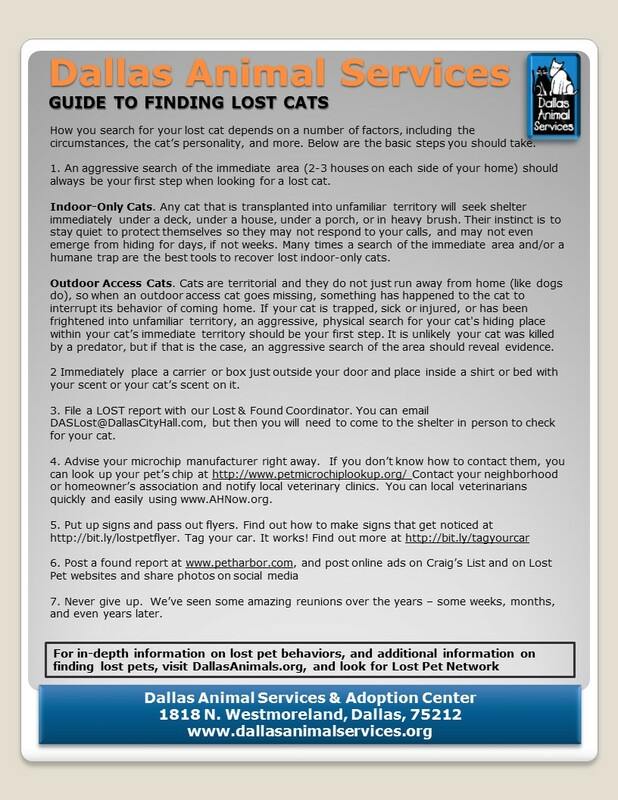 Feral cat rescue groups (those that conduct Trap-Neuter-Return) also provide some useful information on trapping cats. 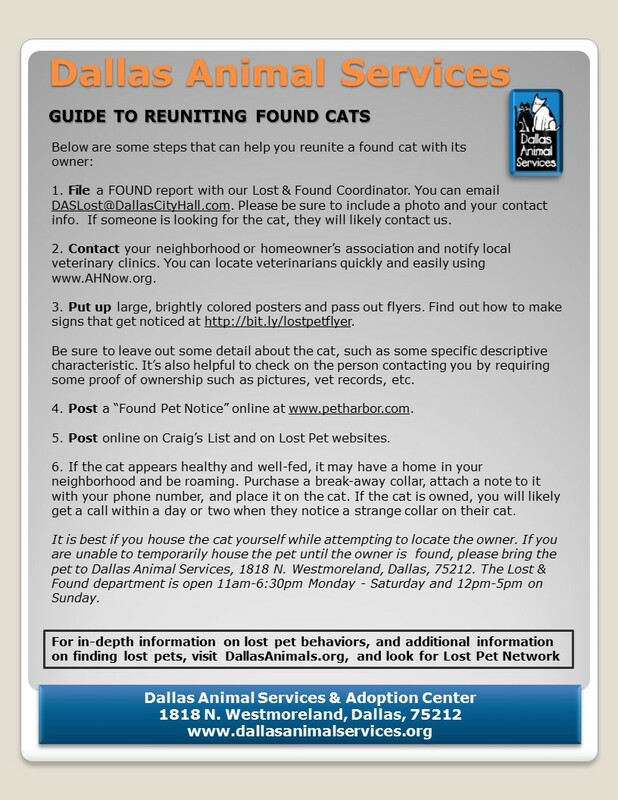 Alley Cat Allies: includes step-by-step photo guide to setting a TruCatch and Tomahawk trap. Some cats are particularly difficult to trap, and you may need to resort to using a drop trap or other tricks of the trade. A drop trap is a large box with a pull-stick that must be manually activated, which can involve long hours of monitoring. Alley Cat Allies provides tips for successful trapping of trap-shy cats. They also have instructions for building and using a drop trap, and they sell their own collapsible drop trap. Animal Care Equipment & Services recently started selling a collapsible drop trap made by Tomahawk. If you decide to build your own drop trap, there are numerous different designs available at the Drop Trap Design Bank. 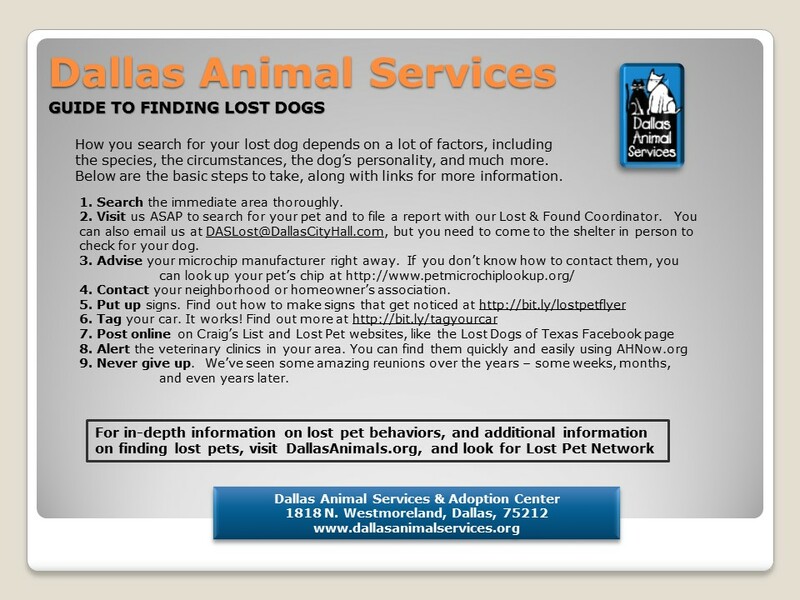 For the best information available on humanely trapping a skittish lost or stray dog, check out the Feral Dog Blog. This blog is hosted by Dr. Mark Johnson, the founder of Global Wildlife Resources, and it includes access to a free training library. A relatively newer technique that Missing Pet Partnership recommends is the use of digital wildlife cameras combined with feeding stations, especially in cases where a cat is displaced in an apartment complex where there are zillions of cats, in areas where there are many raccoons, or in other situations where a humane trap would be difficult to use. The concept is setting out food with a wildlife camera that will snap photos of all the animals that eat that food so that when you come back the next morning, you can pull the SD card, put it in your computer, and see photos of raccoon, raccoon, raccoon, CALICO!! THERE IS MY CAT!! From that point you could work to strategically humanely trap your cat while avoiding the raccoons and other cats. This is something that MPP could consult with you about if you decide to pursue this technique. We recommend infrared cameras that do not flash (because then no one sees them and they are not likely to be stolen). Missing Pet Partnership uses Moultrie Spy 40 Game cameras, but there are many brands and models out there. Using some method of surveillance can drastically increase the success of feeding stations and trapping. Wildlife cameras (also called trail, game, scouting, motion-sensitive, surveillance or remote cameras) can be highly effective tools for helping locate and recover displaced cats (including escaped indoor-only cats) and skittish lost dogs. 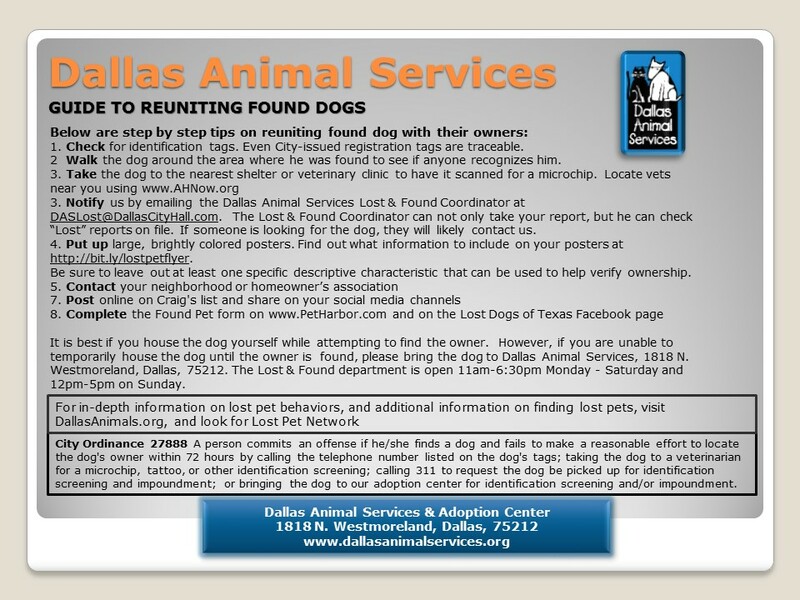 They can help provide evidence that the lost pet is in the area and whether s/he will enter a humane trap if one is set up. For an example, see Kat Albrecht’s recent blog “Catching Bill.” However, the effectiveness of the camera is dependent on several factors including the quality of the camera and where/how it is set up.